Southern Summit is just a week away, have you registered to attend? The reservation deadline for lunch and keynote speakers is Wednesday, Nov. 8. All other sessions must be registered for by Tuesday, Nov. 14. The two-day professional development summit is packed with over 30 educational sessions designed to engage and educate, and it’s just for you! Featuring five distinct learning tracks, university employees have the opportunity to learn from peers and other experts about a number of topics including academics, safety, leadership, student success and more! Special keynote lunch speakers will also be featured and yes, lunch will be provided! Follow a learning track or mix it up, the choice is yours! 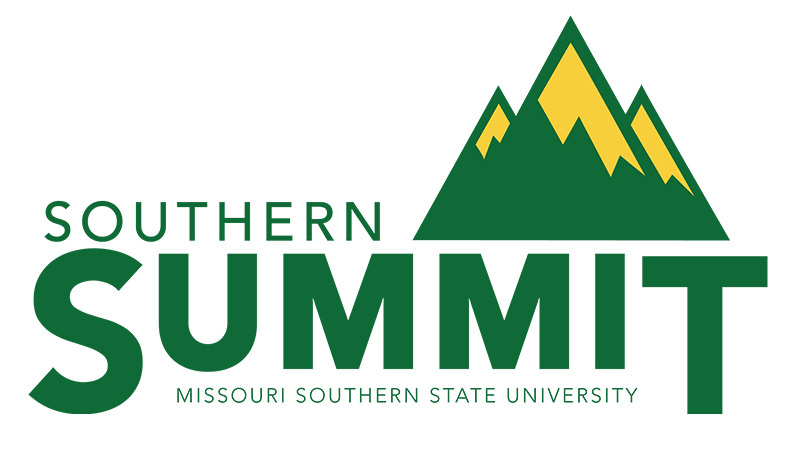 For a full schedule of events and description of each session, check out the Summit Schedule of Sessions and Summit Session Details downloads. Some sessions have limited seating, so sign up now! For more information contact HR Training at HRtraining@mssu.edu or call ext. 4499.